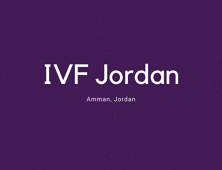 Through a commitment to our patients across the glove, our expert IVF team continually evolves in the field of reproductive medicine. 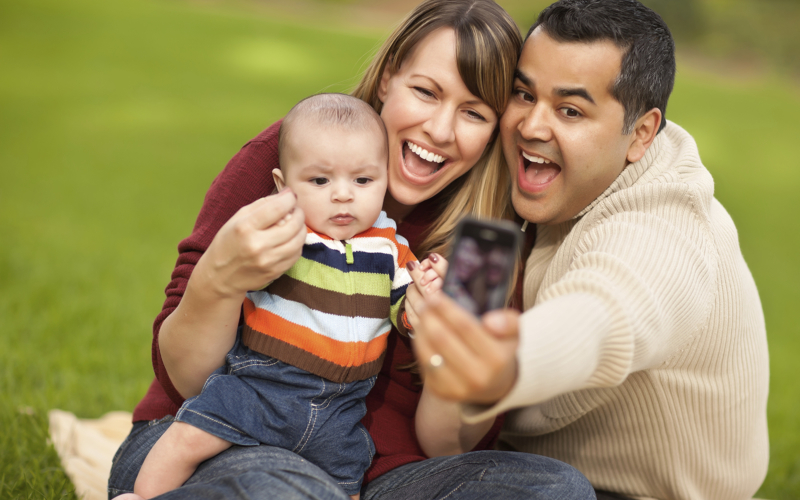 By optimizing assisted reproductive technologies, we continue to raise the bar of excellence so patients may achieve their ultimate dream of parenthood. We are a team of professionals dedicated to caring for patients through thoughtful, cost-effective and, most importantly, honest treatment with an individualized approach. The astounding Jordanian capital of Amman stands tall and proud of its grand history. Bathed in a new spirit of dynamism, the city is pulsating with scrumptious cafés, magnificent galleries and commerce. Be sure to visit the mosques, bazaars the impressive Roman Theatre. Amman’s restaurants are simply tasteful. Each restaurant is filled with adventurous travelers and world-class cuisine. Check out the staple street snack in the Middle East — with spiced chickpea paste deep-fried and served stuffed into khubez along with some salad, a blob of tahini (sesame-seed paste) and optional hot sauce (harr). 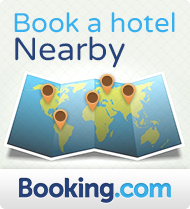 Accommodations in Jordan offer an abundance of international-standard luxury five-star hotels. Amman, Petra and Aqaba have a wide choice for every taste and budget. 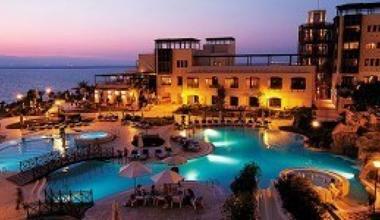 Jordan’s Dead Sea hotels are some of the best spa resort complexes in the world.